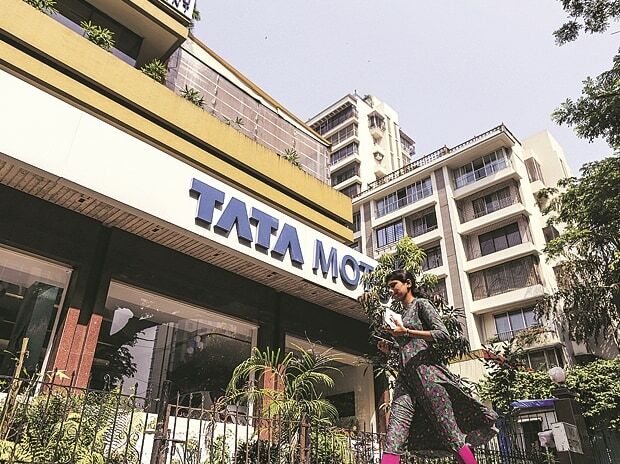 Tata Motors on Wednesday reported over 9 per cent decline in global sales in April at 73,691 units, including that of Jaguar Land Rover (JLR) vehicles. The company had sold 81,333 units in April 2016, Tata Motors said in a statement. In the passenger vehicles category, global sales stood at 54,847 units last month as against 51,749 units during the same period in 2016, up 6 per cent. Sales of luxury brand Jaguar Land Rover grew 2.41 per cent to 41,923 units in April compared with 40,933 units in the same month of 2016. However, sales of commercial vehicles declined by 36 per cent to 18,844 units as against 29,584 units in the year-ago month.